Cover engine timing fits Ford Transit front-wheel drive. The front face of the engine casing acts as a seal, since the timing chain is running in the engine oil. 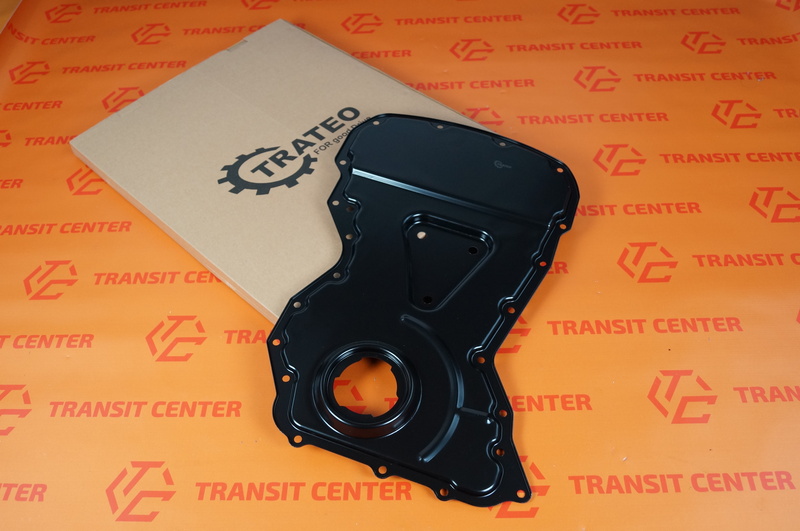 Valve Cover engine is a high quality product Trateo company, which specializes in the production of parts for vans Ford Transit. 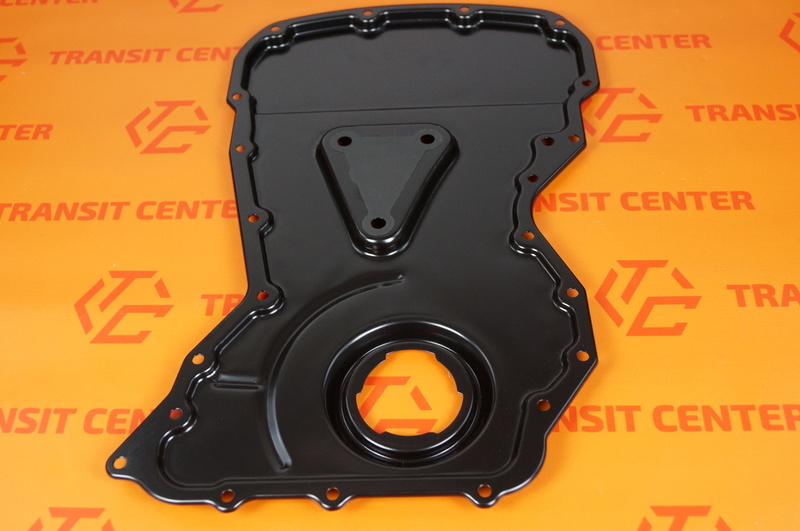 Housing camshaft engine Ford Transit is sold complete with silicone.